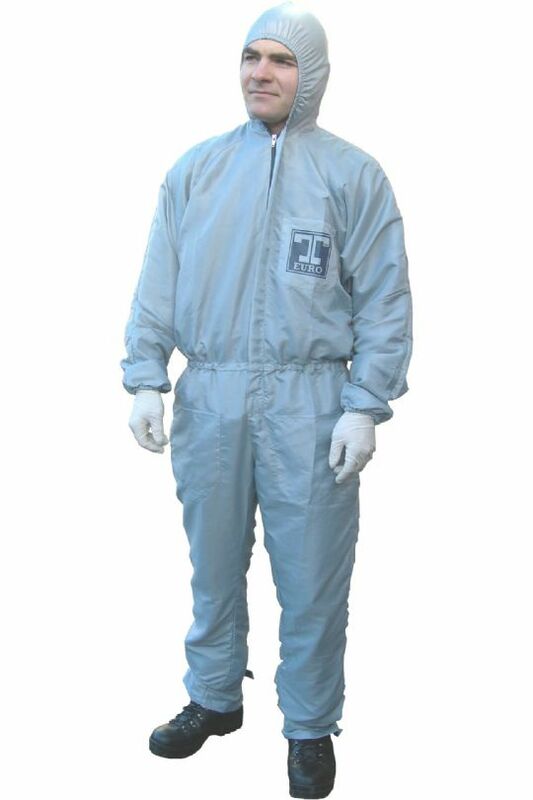 -Type 5/6 approved – provides protection against airbourne solid particulate chemicals and limited protection against liquid mists. -Elasticated waist, cuffs and ankles improves fitting and user comfort. 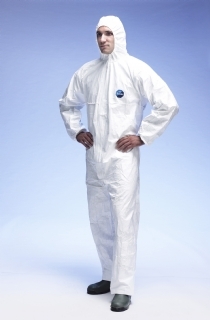 -Covered two way zip provides added convenience and extra protection from hazardous risks.